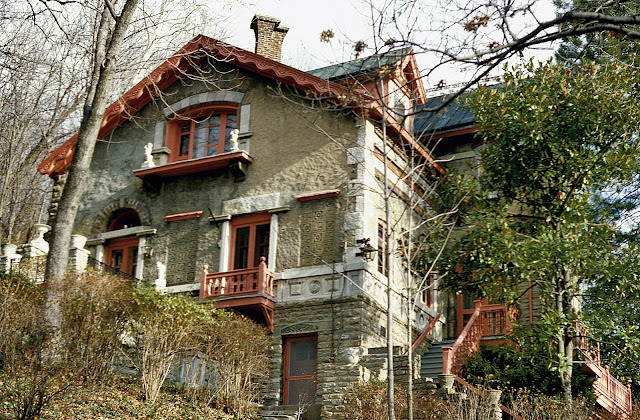 I stumbled upon this home and I had no idea Cincinnati has such a treasure! And the First Official Stenographer of U.S. Government. His House Full of Wonderful Wood Carving Done By Him and His Art Students. Benn Pitman, aged 89 years, one of Cincinnati’s most famous citizens, died last night in his home at 1852 Columbia avenue. Pitman was the founder of phonetic shorthand in America. He was also well known in art circles all over this country. He was a national figure during and after the Civil War. He was one of the first shorthand reporters to be employed by the United States Government. For nearly a year he had been ill at his home, and some months ago he submitted to a very serious operation. 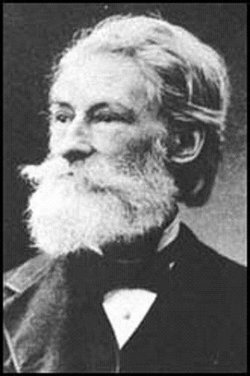 Benn Pitman was born in Trowbridge, Wiltshire, England, on December 24, 1822. 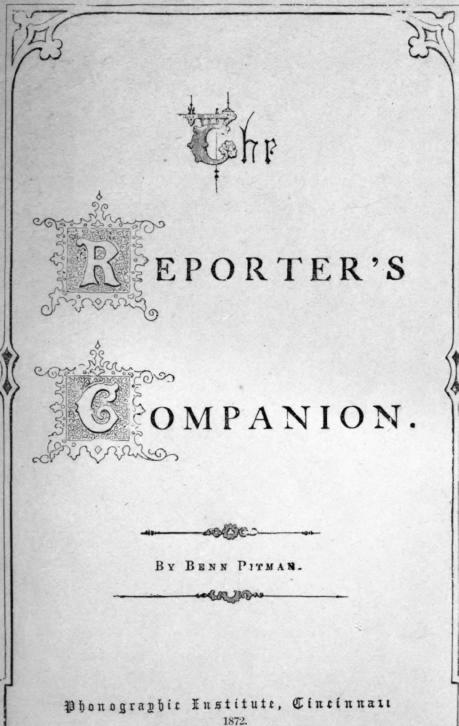 He was a brother of Sir Isaac Pitman, the inventor of Pitman’s phonography, known as phonetic shorthand. In his early days, he toured Europe lecturing on and teaching his brother’s invention. In 1852 he came to America, and, after a short stay in Philadelphia, he located permanently in Cincinnati. The same year he came to Cincinnati he established the Phonographic Institute for teaching phonography and publishing his books on that subject. 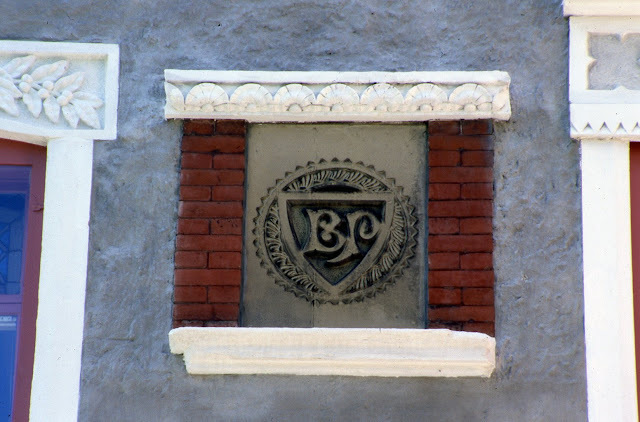 Since the incorporation of this institution in 1895 he had been its President. Of late years the institute has been operated merely as a publishing house. 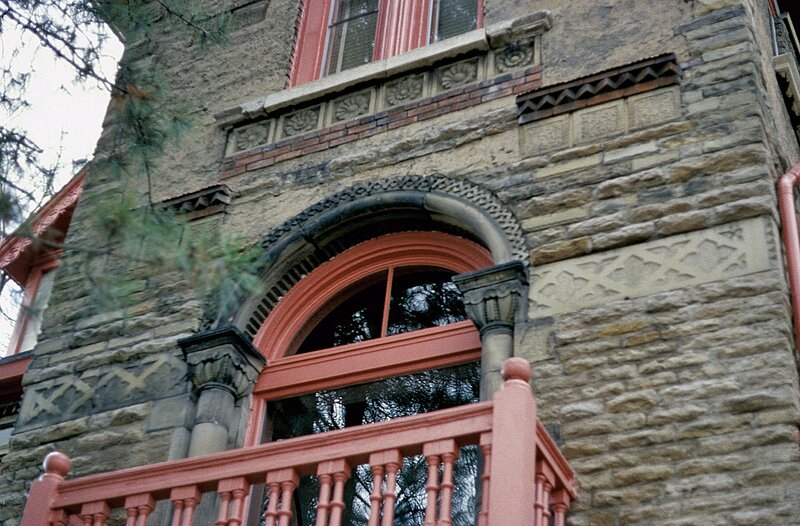 He was associated with Jerome B. Howard, who acted as manager of the institute since 1881. In the early seventies he was a teacher of the Cincinnati Art Academy, which was the foundation of the present Cincinnati Art School. It then adjoined the old McMicken University. He taught decorative art and wood carving. Mr. Pitman had always been of an artistic disposition. 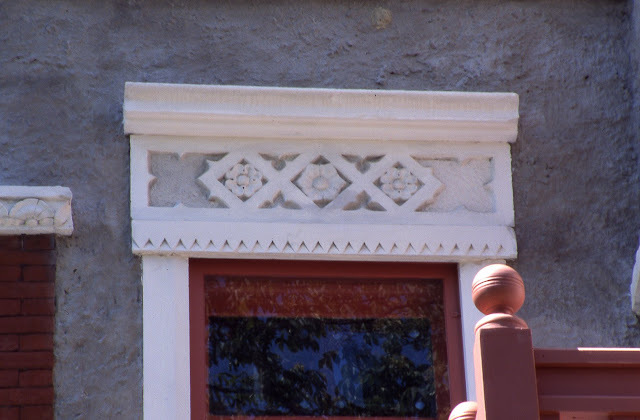 His house on Columbia avenue is a wonderful example of his art. 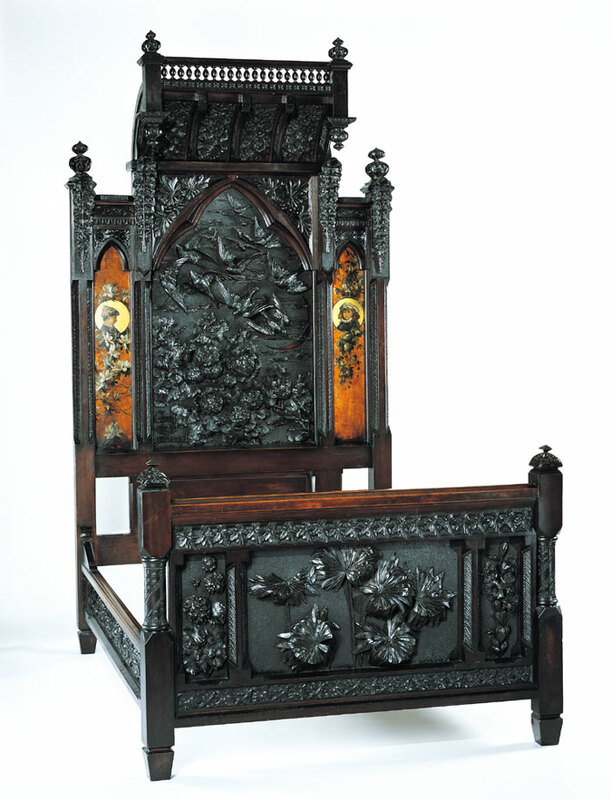 Each piece of furniture is wonderfully carved, as are also the woodwork and staircases. For many years it has been the subject of admiration by artists from all over the country. Much of the work he did himself, and the rest was done by his students in the old art academy. He was twice married. In 1849 he married Miss Jane Bragg, of Manchester, England. They had one daughter, Miss Agnes Pitman. Some years after his first wife’s death he married Miss Adelaide Nourse, daughter of Caleb B. Nourse. She was a twin sister of Miss Elizabeth Nourse, who now lives in Paris, France, and occupies a prominent place in the world of art. The second Mrs. Pitman died some years ago. She was survived by a daughter, Miss Melrose Pitman, who is a student in Wellesley College. Miss Melrose Pitman is at home for the Christmas holidays and with her sister, she was at her father’s bedside when he died. 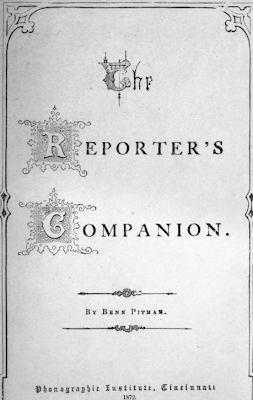 It was as a shorthand reporter that Mr. Pitman achieved national fame. In the early fifties there were very few shorthand reporters, and he was designated as an official reporter to record important Government litigation. …One of the most famous cases he ever recorded was the trial of the Lincoln conspirators, Mrs. Suratt, Payne, Atzerodt, Dr. Mudd and others, charged with conspiring with Booth in the assassination of Lincoln. Mrs. Suratt was afterward hanged. While being well-known and successful, he left very little estate to his daughters and they sold the home by 1920 to Lulu M. Steward. The 1920 census lists her daughter Florence M. Steward as a teacher at a college (the city directory lists her as a musician) and Lulu's two sons, Harold and William. 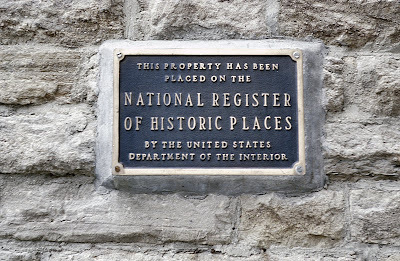 By 1923, the house already changed ownership to James L. Pease and again was sold to Martin H. Urmer in 1927. The Urmer family remained owners until it was sold in 1940 to Robert Cavally, who was a flutist with the Cincinnati Symphony Orchestra and a teacher at the College Conservatory of Music. It was sold by the Cavally's in 2000 to the present owner. …Pitman, a woodcarver and transplanted Englishman, was influenced by the Aesthetic Movement, a reaction against industrialism that prized nature for its lack of artiface. 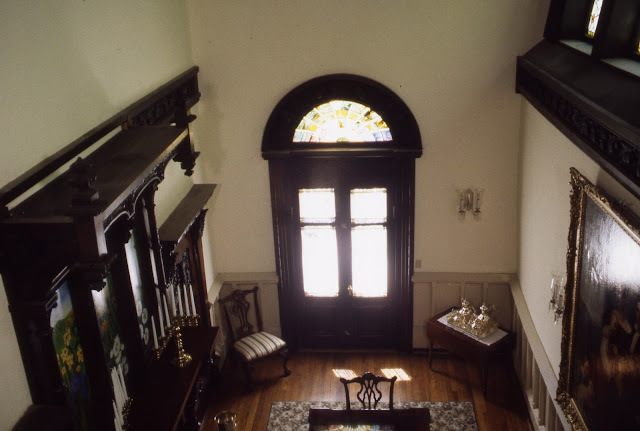 He executed the Ohio Valley’s flora in the home’s woodwork. 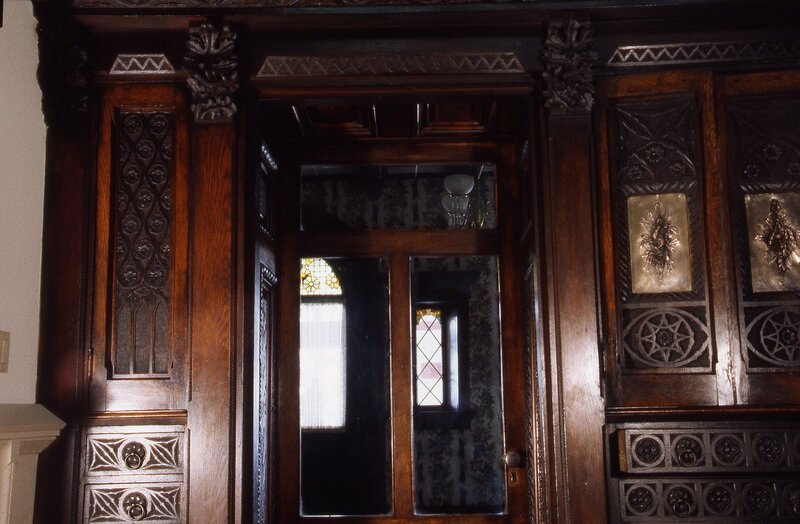 Only two carvings, both in the entry parlor, veer from nature. On one door, a high-relief carving of birds taking flight is based on one in the Alhambra, the 15th-century Moorish castle in Granada, Spain. On another door, Pitman carved a pair of lions rampant, recognizing his country of birth. Ceiling beams, baseboards, doors and doorways are all carved. Fruits and berries, ferns and flowers in dizzying numbers fill the woodwork – mahogany, oak, rosewood, hickory. “After living here for year, I discovered a dragonfly behind a post on a fireplace.” Mrs. Cavally said. The tile on the hearth – indeed, all the tile in the house – was made on-site and fired in a kiln in the basement. Used now, for storage, “the kiln could be brought back to working order,” Mrs. Cavally said. 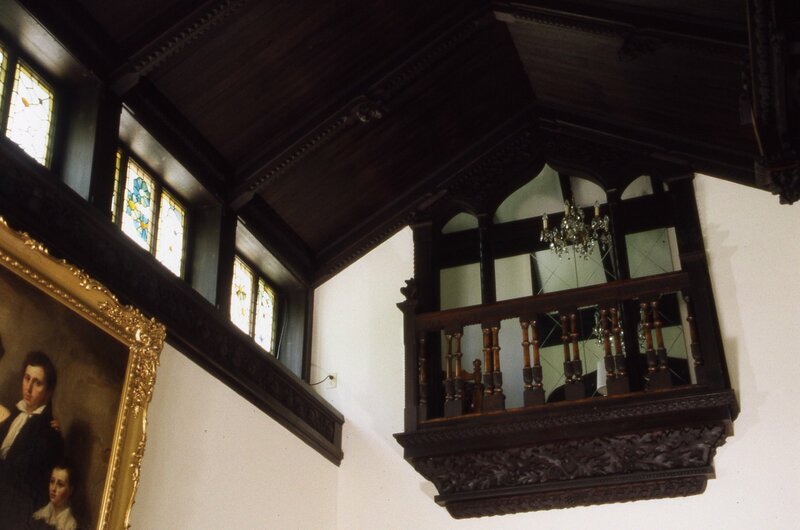 The Cathedral Room is named for its 27 foot ceiling. 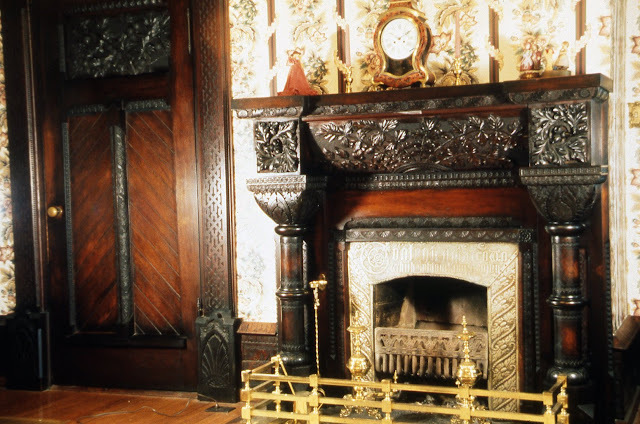 The room is long – 23 by 12 feet – and boasts a massive fireplace with carved marble and intricately detailed wooden surround. The room had been used as both living and dining room. 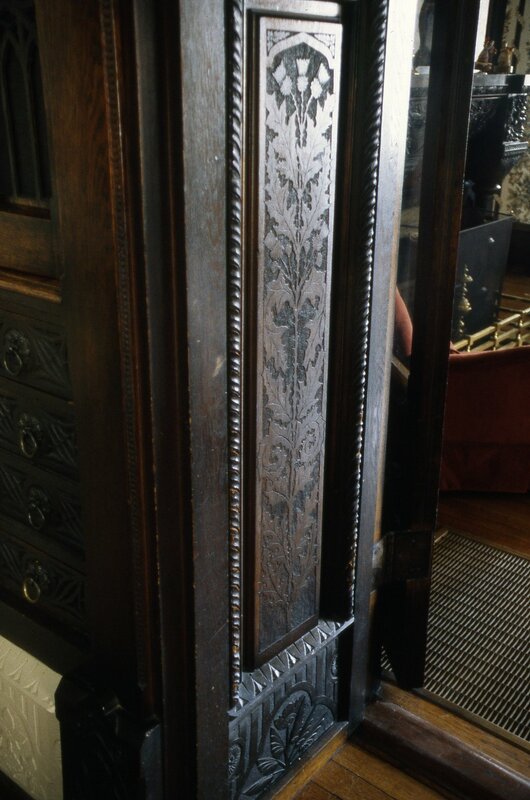 Intricately carved built-on cabinetry is tucked into either side of the fireplace. 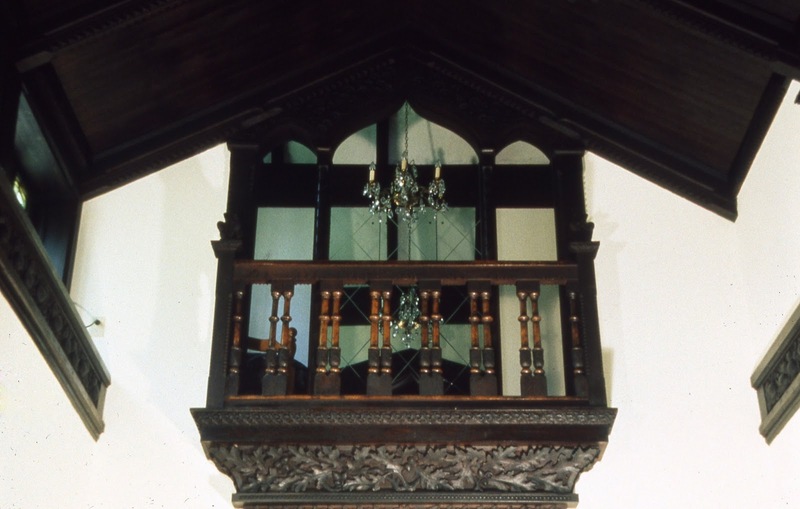 Pitman had intended this space as son Emerson’s music room, so on the east wall is a triple-arched organ loft. 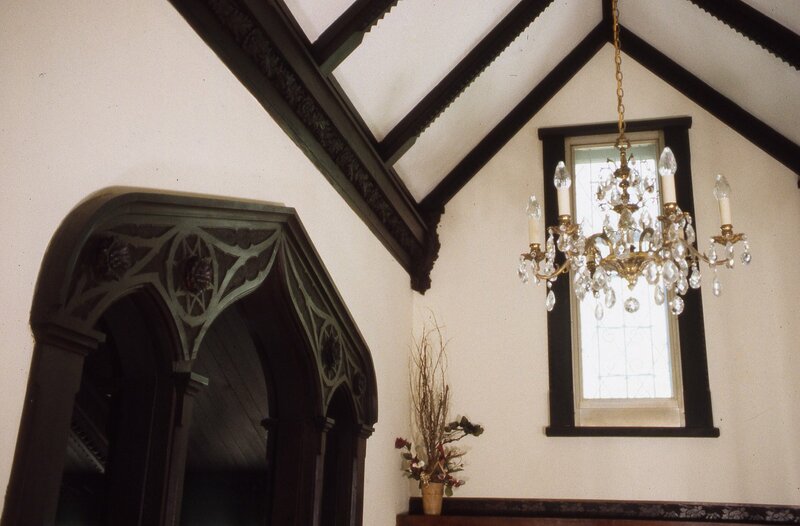 The 14-by-8 foot loft makes a charming spot to read or to observe light passing through the stained glass gallery windows of the room below. 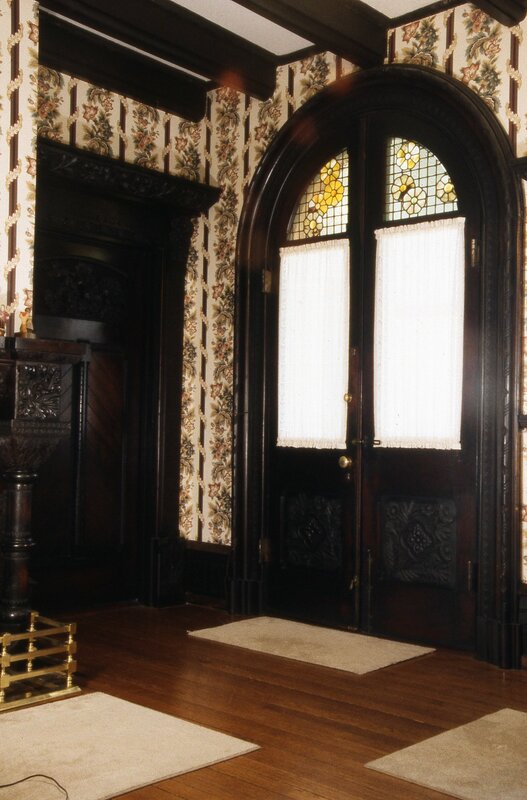 Back in the first floor, there is a 16-by-10 foot dining room or first floor bedroom. French doors from the latter open onto a terrace that leads down to a gazebo beside a flourishing magnolia tree on the landscaped grounds. The 16-by-15 foot kitchen has been upgraded with oak cabinetry, Corian countertops and a center island with sink. There, one can prepare supper or eat a bite at the breakfast bar while observing the river traffic through the doorway. Off the kitchen is a powder room tucked under the stairs to the second floor. 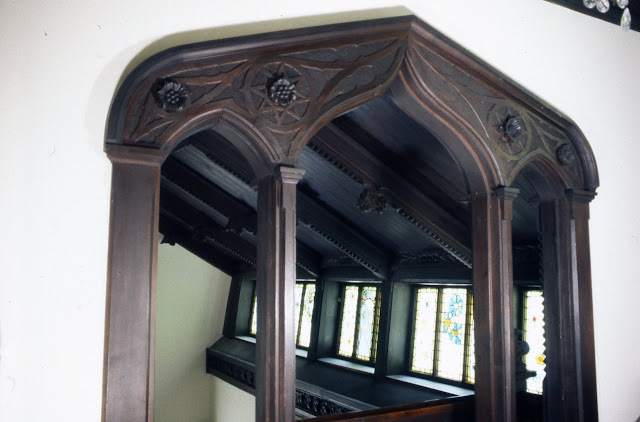 The large second floor hall is richly carved and offers access to the organ room, three bedrooms (all with river views), a full bath and the stairs to the tower room. Large closets, unusual for a house of this age, offer abundant storage. The 10-by-8 foot bathroom is fitted with a ball and claw tub and pedestal sink, and it too had a view of the river. The blue and white tiles are metal. “There are boxes of extras,” Mrs. Cavally said, should some be needed for alterations. Up the stairs is the tower room, originally used by servants, with access to the tower platform, overlooking the river. At about 3,000 square feet on 1.4 acres, the Pitman-Cavally Mansion remains a viable home for the ‘90’s and beyond. The plumbing and electrical systems have been upgraded, the oak floors refinished. The coal room in the basement is long gone, replaced with an efficient heating and air conditioning unit. 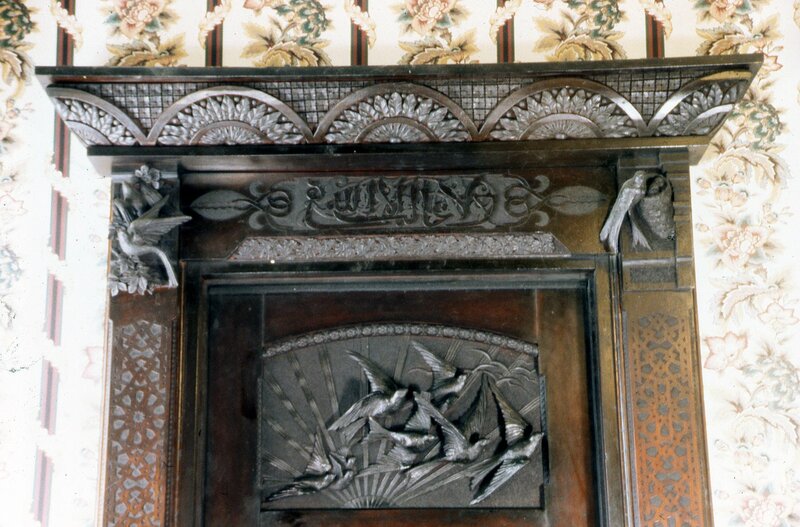 The following pictures show the amazing details Mr. Pitman and his fellow artists added to his home. These are from the University of Cincinnati Libraries Digital Collections. 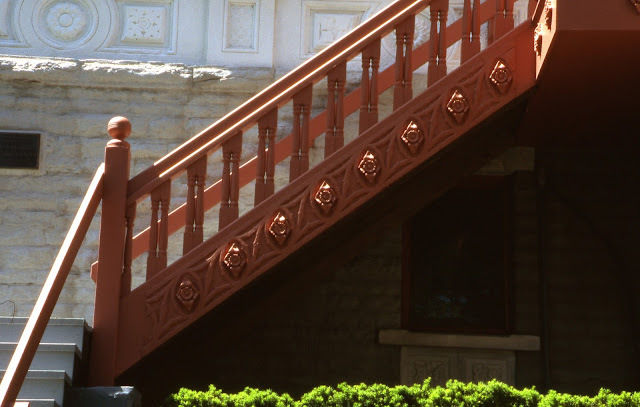 For decades I've passed by this gorgeous home and loved it; at the same time knew nothing about it and always forgot to ask Mr. Walter Langsam if he knew details. This whole article is wonderful. The history of the house, its owners and the gorgeous photos are outstanding and I thank all for a great job presenting it right on Facebook. Over the holidays with friends at the Netherland Plaza, the subject of shorthand came up out of the blue. I happen to have studied it, and used to win competitions and pins for doing so. By the time I got out of school short hand was already becoming archaic. I use shorthand for my own historic research... 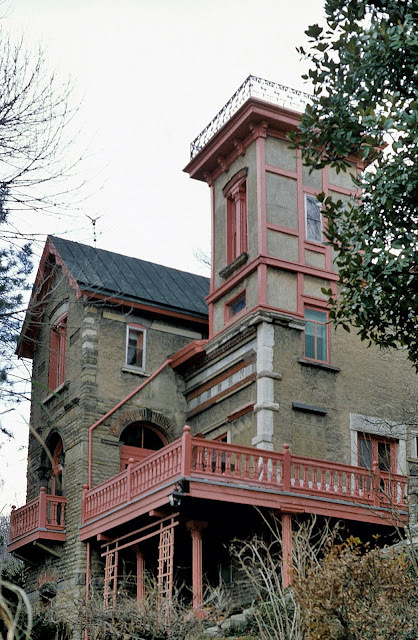 I will now forever pass by the gorgeous Pittman home with a new 'feel' for it and appreciate my shorthand skills anew. William Morris would have loved this place! Should be opened as a museum, I would pay to see inside it! Beautiful and royal house. 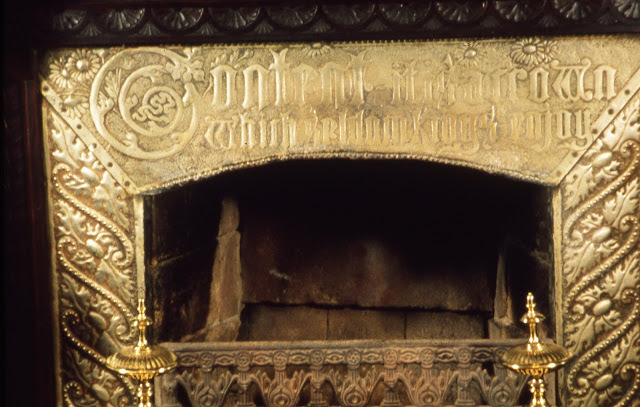 In old times this kind of artful and beautiful designs of fireplaces were used to considered as a symbol of richness. I would love to visit there once. I love historical structures. 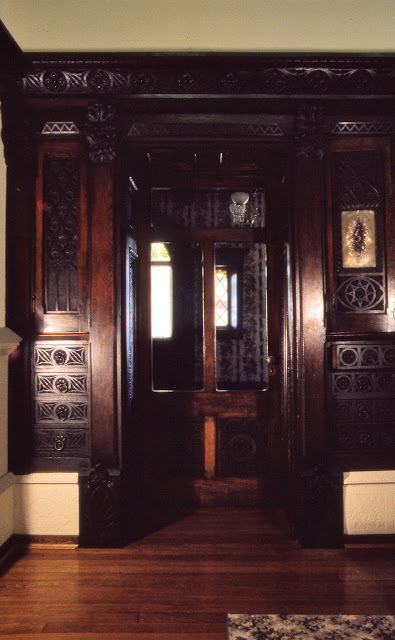 I have loved this house from afar, for many, many years; and always wondered what the interiors looked like. Thank you for the wonderful article, and the glimpse into this beautiful house! !